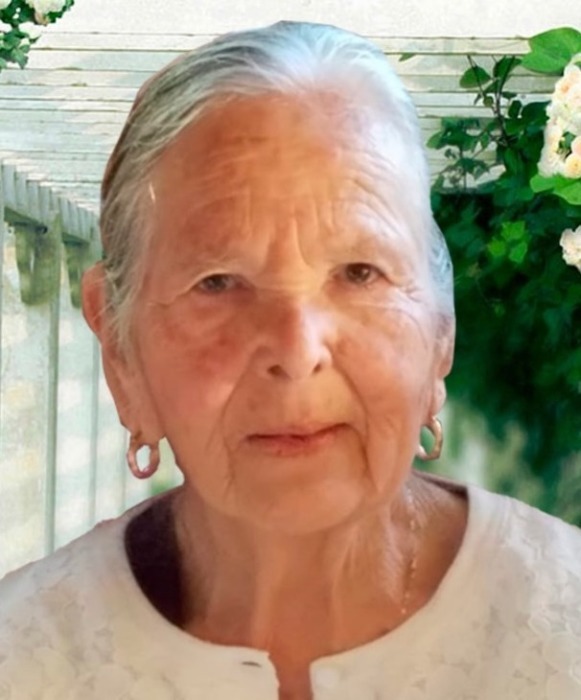 Elvira Orsonio of Monterey passed away on Sunday December 2, 2018 surrounded by the love of her family. Funeral Mass will be held at San Carlos Cathedral on Friday, December 7th at 2:30pm. Her final resting place will be in Victoria, Guanajuato, Mexico.